Just in case you are not prone to sorting through the listings in our Calendar of Events, here is a brief reminder of this weekend's hot Halloween offerings. This is not a complete list of every Halloween attraction in Los Angeles; we're focusing mostly on events scheduled only for the next few days, not on-going events that have been running for several weeks (and which, if you're smart, you've already attended). 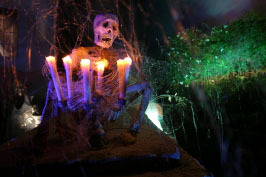 Please note: there are too many Halloween home haunts to list here; you can find them on this page. 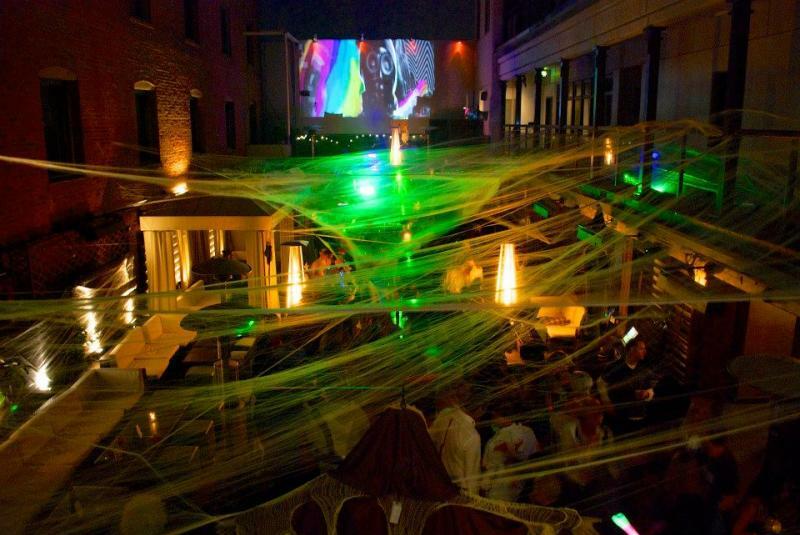 You can also find Halloween street fairs, festivals, and neighborhoods noted for their trick-or-treating and elaborate yard haunt displays on this page. 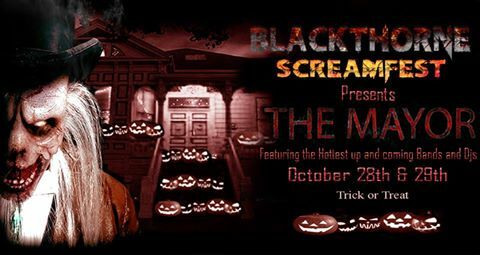 Blackthorne Haunted House graduates from home haunting to professional status in 2016, moving to the Pico Rivera Sports arena. Find out more. 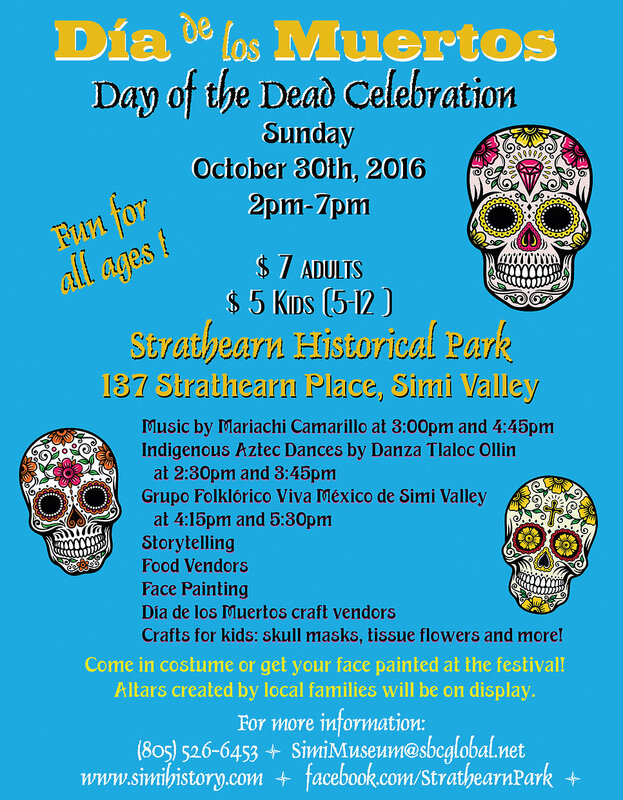 Strathearn Historical Park and Museum (once the home of a historical ghost tour) presents a Day of the Dead Celebration. Find out more. 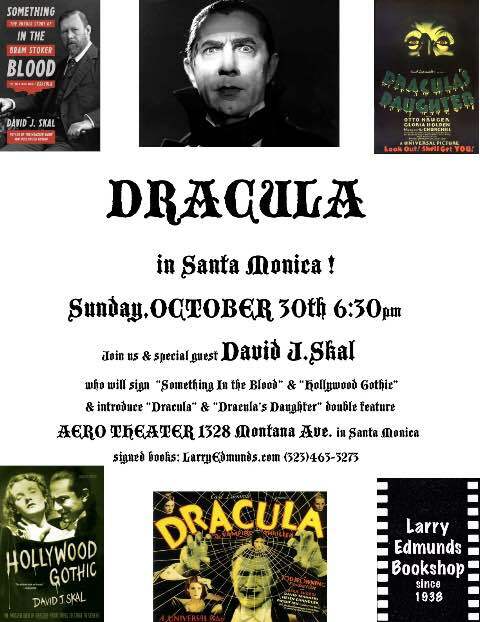 Author David J. Skal introduces this double bill of classic Dracula movies and signs his biography of Bram Stoker, Something in Blood. Find out more. 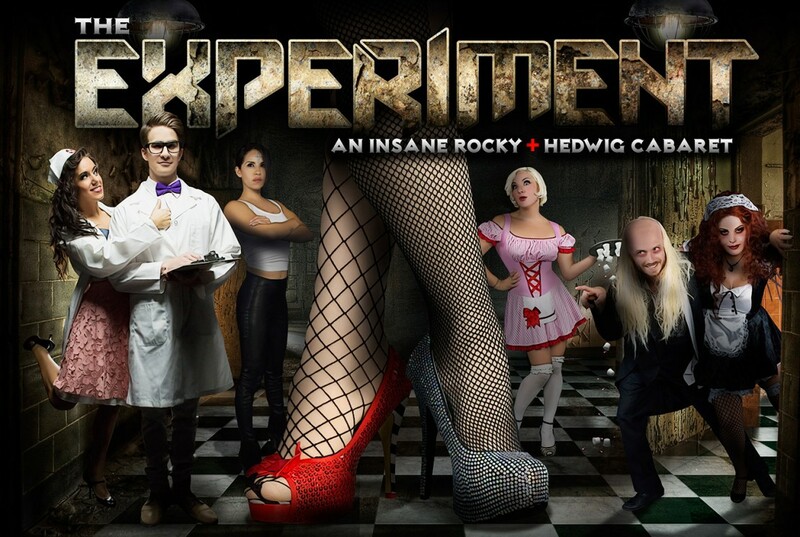 Creating Arts Studio resurrects their cabaret musical Halloween show for two nights this weekend. Find out more. 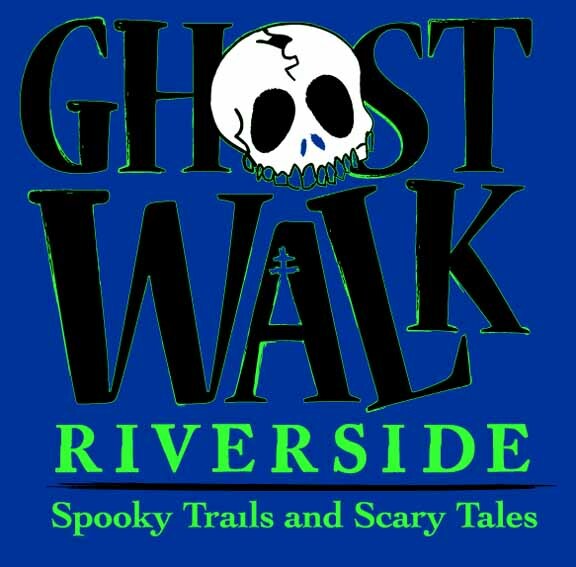 The California Riverside Ballet presents its annual Halloween event: Ghost Walk Riverside - a block party that includes live entertainment and five "tours" consisting of spooky plays performed around downtown locations. Find out more. Enjoy arts, crafts, trick-or-treating, pumpkin carving, and live performances all day long - plus a haunted house! Find out more. 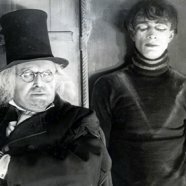 The Walt Disney Concert Hall screens the classic, silent Expressionist horror film, with live musical accompaniment on the venue's in-house Wurlitzer organ. Find out more. 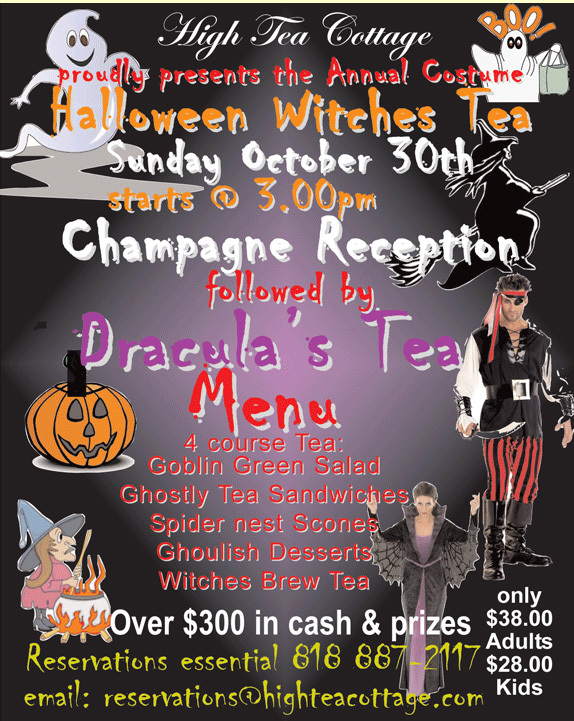 The High Tea Cottage presents its annual Halloween Witches Tea, including a champagne reception and a four-course Dracula's Tea Menu. Come in costume! Find out more. 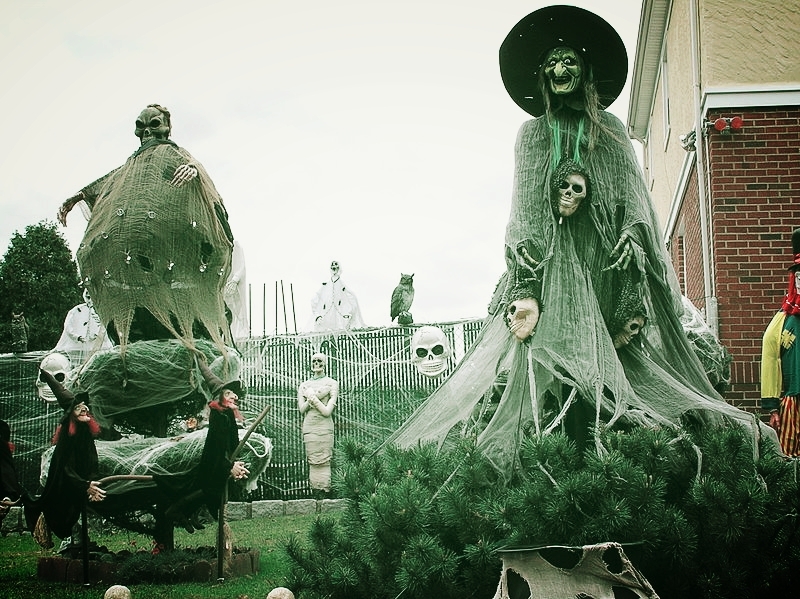 This impressive home haunt offers two nights of Halloween fun this weekend, featuring a Salem Witches theme. Find out more. 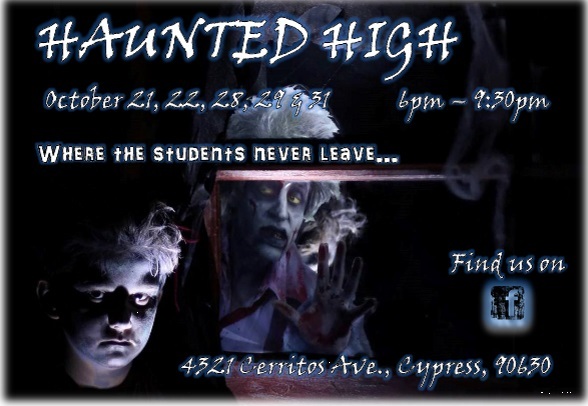 Holy Cross Lutheran Church presents Haunted High. 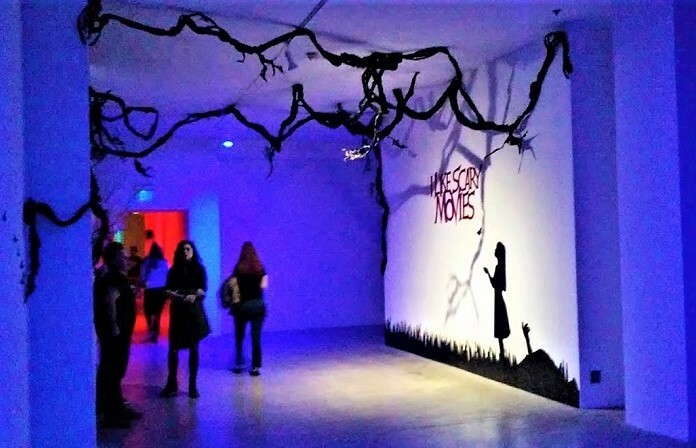 The event's 4th year promises to be its best yet, with a new maze promising more scares. Find out more. 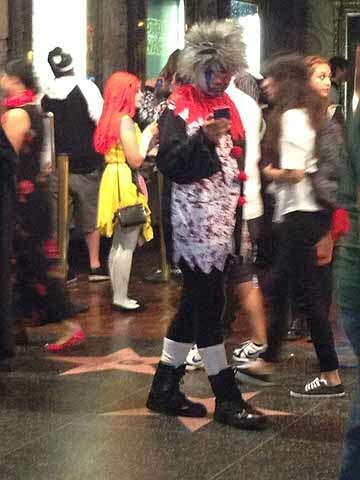 Watson Adventures offers its annual Halloween scavenger hunt, which takes participants to allegedly haunted locations near the intersection of Hollywood and Highland. Find out more. The nameless limbo-land of lost souls and wandering spirits opens its gates once again. This is a spooky favorite - no walk-through or jump scares but lots of traditional atmosphere and beautifully carved Jack O'Lanterns. Find out more. 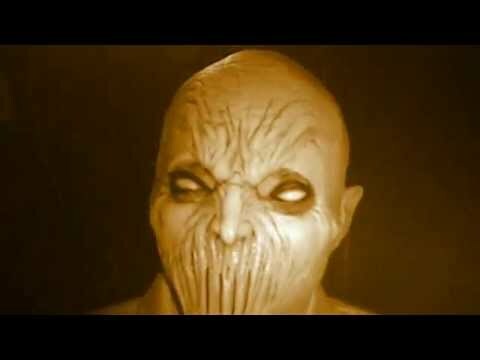 After going dark for Halloween 2015, the House at Haunted Hill returns! With professional-quality special effects timed to recorded dialogue and music, the is one of the great high-tech home haunts in Los Angeles. Find out more. 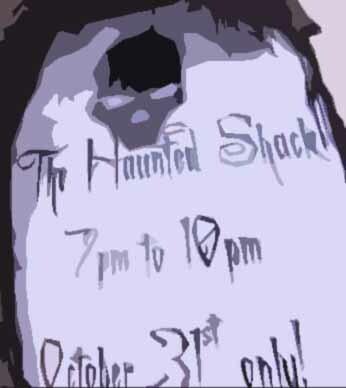 The Haunted Shack offers for two nights of terror this Halloween. The walk-through maze is one of the best - worth the trip down to Torrance (where you can also visit the not-too-distant Revenge of the Ninja maze). Find out more. 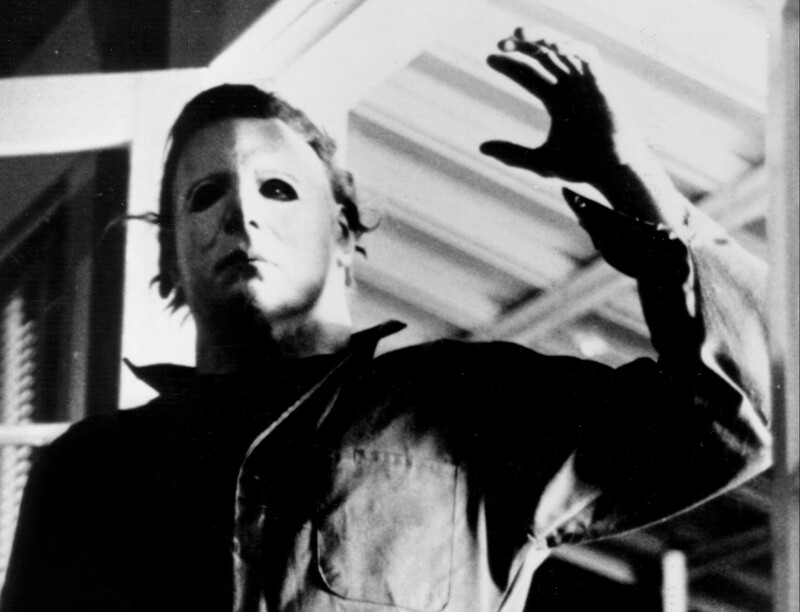 The Frights-Feast-Film Halloween 2016 festival wraps up with an screening of the 1978 drive-in classic, with food vendors and other fun in an outdoor setting. Find out more. 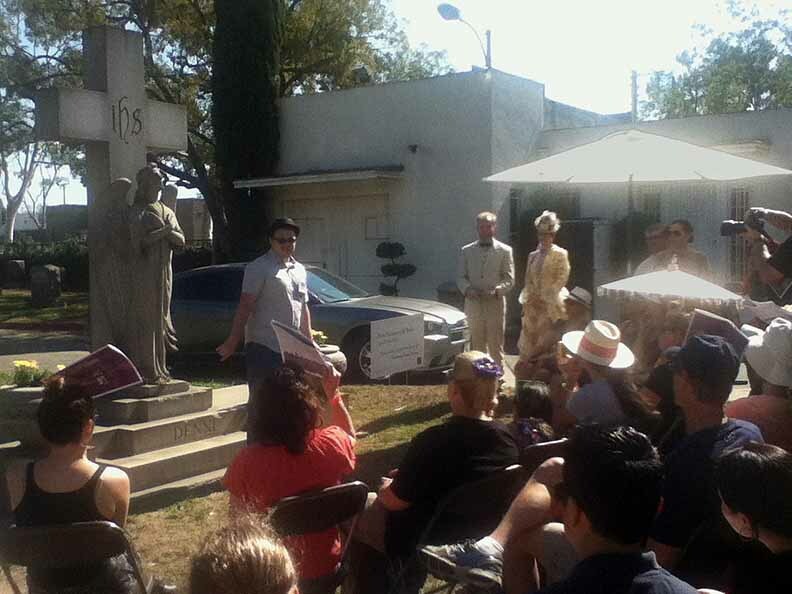 The Historical Society of Long Beach conducts its annual living history tour, where the ghost of the dead arise to tell their life stories, relating to the history of the area. Find out more. 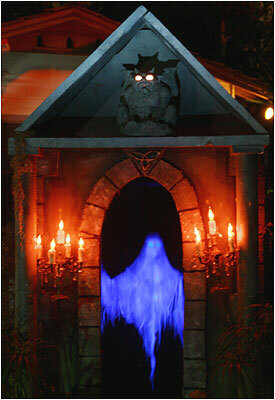 For its 14th anniversary, this free haunted house offers, ghosts, witches, and other creatures of the night. Find out more. 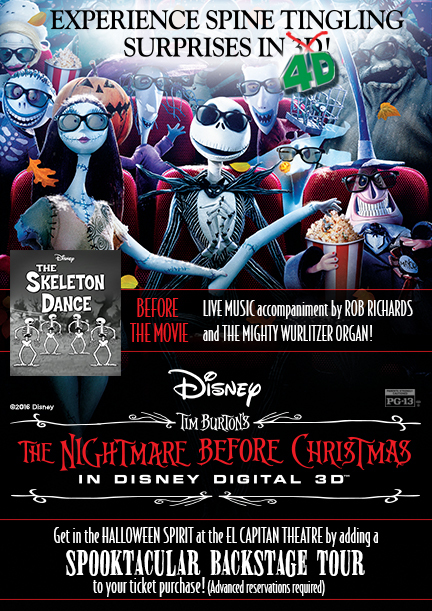 Walt Disney's El Capitan Theater continues it Halloween tradition of presenting Tim Burton's The Nightmare Before Christmas on the big screen. More here. 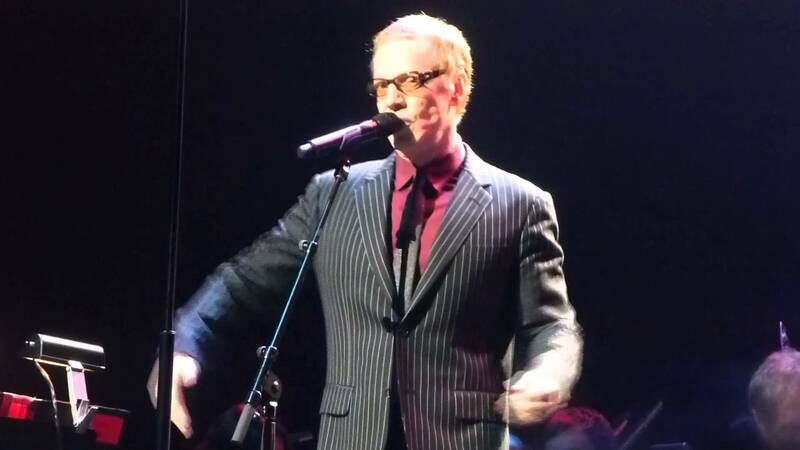 Tim Burton’s will be projected on the big screen while Danny Elfman and other cast members perform the soundtrack, backed by a live orchestra. Find out more. 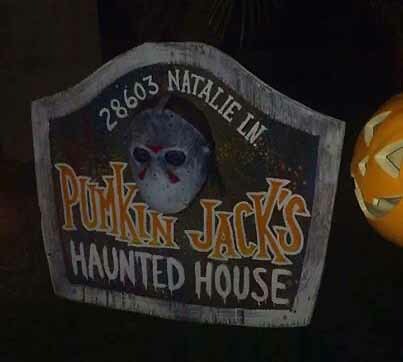 After going dark in 2015, Pumkin Jack's Haunted House returns for three nights of terror. 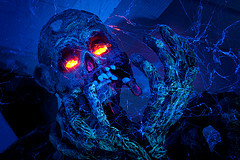 The home haunt offers an impressive walk-through, worth the drive up north (where you can also see Beware the Dark Realm). Find out more. 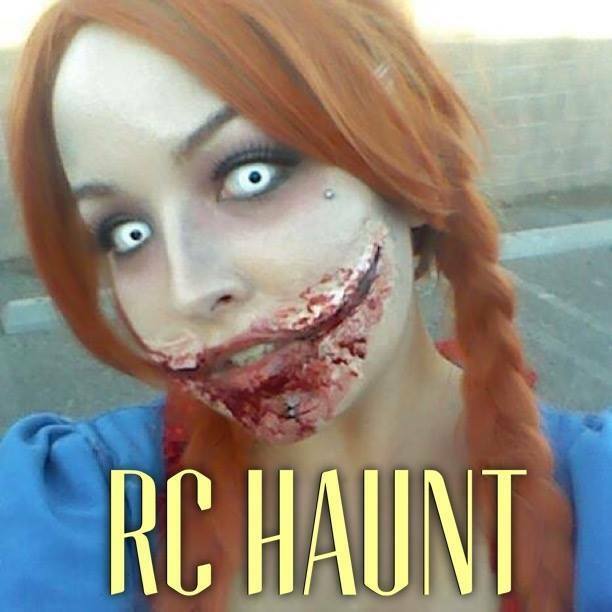 RC Haunt is a family-run haunted house that has been offering fun and frights every October for ten years. They promise their best Halloween ever for 2016. Find out more. The Way of the Shadow Martial Arts Academy offers its uniquely themed maze and bock party. It's a fun community event, but outsiders are welcome, too - if they're not to afraid to face the vengeful ninja haunting the maze! Find out more. 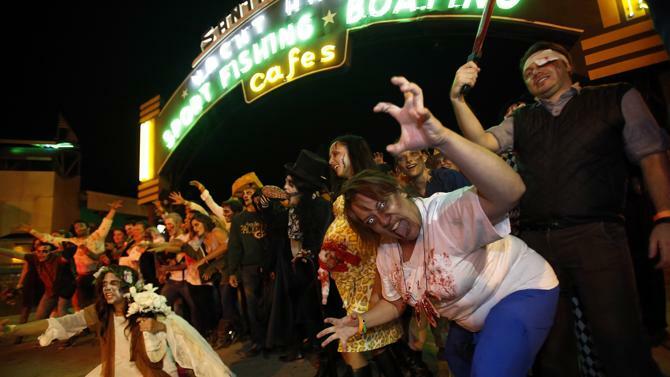 The 4th Annual Santa Monica Zombie Crawl offers the living dead a chance to tour pubs and bars on and around the Santa Monica Pier. 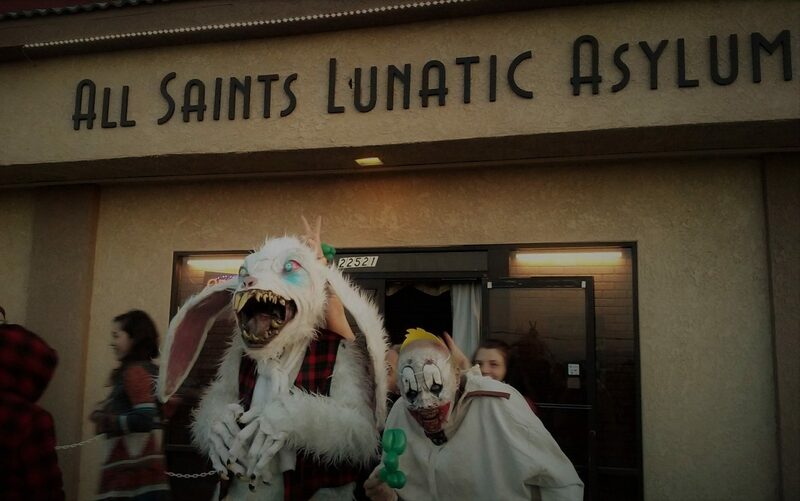 Come in costume if you don't want the zombies to chase you! Find out more. The Shoreline Village Halloween Haunt presents three days of fun for Halloween weekend: a magic show on October 29-30; trick or treating on October 31, and a haunted house from Friday through Monday. Find out more. 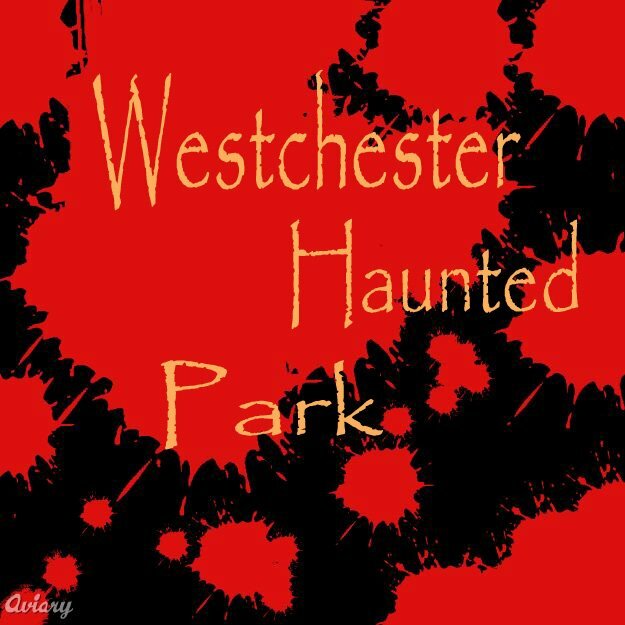 The Westchester Recreation Center resurrects its "Park of Pain" for Halloween 2016. This has been a local tradition for decades - a fun do-it-yourself effort for the local community but worthwhile for outsiders, too. Find out more. The Wok-ing Dead Halloween Party returns to the Wokano Restaurant, offering music, dancing, and costumes. Find out more.